You can use this page to order a copy of a DVD or Blu-Ray that has been produced by Infocus Multimedia. Take a look below for the item you wish to purchase. When you have found the item you are looking for you can choose the quantity required and add it to the basket. 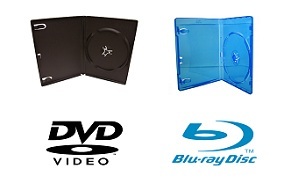 If the product you are looking for isn’t listed you can use the generic DVD or Blu-Ray items. Add the event title into the box before clicking Add to Basket.